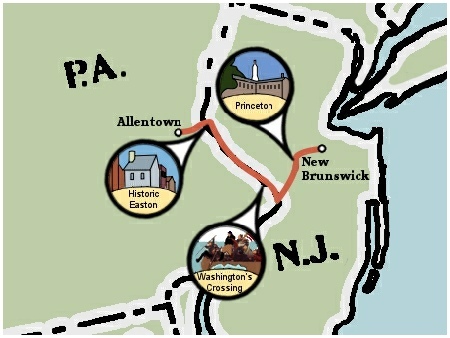 Join us to explore American history and picturesque cities on the D & R Canal Trail this summer! 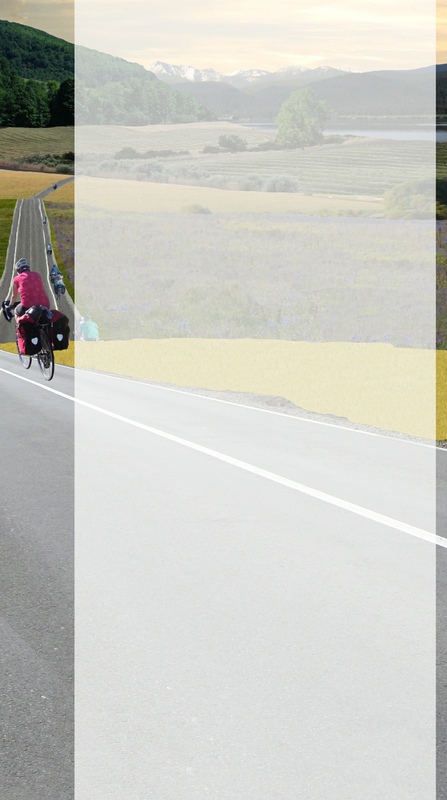 Stay away from busy roads and enjoy your ride on this six-day introduction to bicycle touring. You’ll visit great little towns in New Jersey and Pennsylvania, including Princeton (where you’ll get to tour the Princeton University campus), Easton, Trenton, and Bethlehem. You’ll ride across the Delaware River where George Washington made his historic crossing and see 18th century farmhouses, granaries and barns along this scenic route. We’ve designed this route for young explorers who want to try out their wheels on their first cross-country bike adventure. 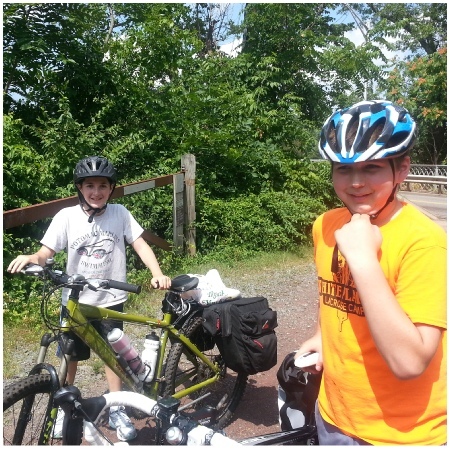 Apply now to bike the D & R Canal!